1) They’re a high impact option. Video mailers get attention right away. They stand out and immediately communicate value. It doesn’t matter whether you choose an elaborate magnetic mailer complete with pockets and cards or a simple envelope with a video inside; these unusual offerings are more likely to draw a prospect’s attention. 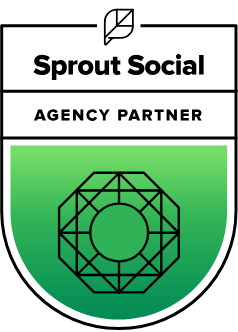 Whether you are in the B2C or B2B sector, you know that you are competing with more and more players for what seems like a shrinking share of attention. Rather than being put aside or recycled right away, an innovative mailer captures attention. Sensory details in moving images and sounds mean that your prospect is more deeply engaged. The obvious care and value of the object mean that potential customers are more likely to take notice. By choosing a way to communicate that veers away from the norm, you can capture attention and get your brand that much closer to closing the sale. 2) Video mailers are a unique and valuable leave behind. 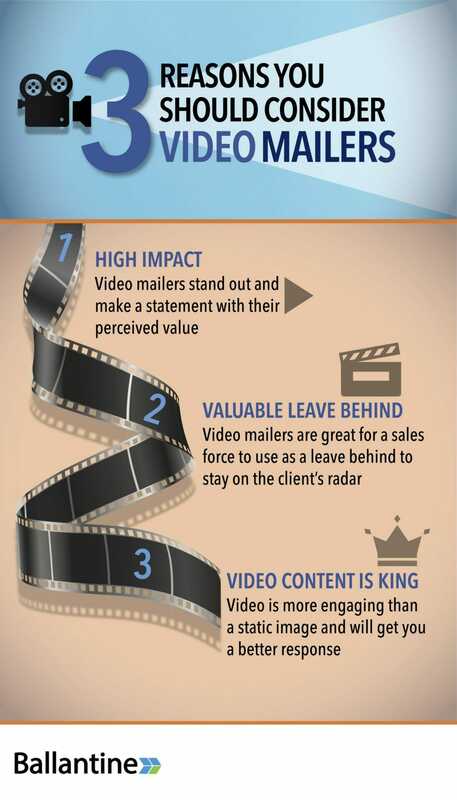 Video mailers are a great tool to keep members of your sales force on a client’s radar. Because of their inherent value, a video mailer is less likely to be discarded than other promotional material. They are likely to return to it, which will cause them to give greater consideration to your offer. Since it often takes longer to get to a “yes” on a high ticket item, these additional touches can be just what is needed to keep your product at top of mind until a positive decision can be made. Additionally, the client will be aware that they have been given something of value. When someone gives us something of value, it triggers a response known as reciprocity. According to Psychology Today, feelings of reciprocity can nudge someone toward doing something of value in return. In the case of a potential client, this impulse could push them closer to a sale. 3) Video content is king. Today’s highly connected consumer is drawn to video over static images. This is part of why YouTube has over one billion active users. It’s easy to see why: the movement in video draws the eye and holds attention. Additionally, content is far more likely to make an impression when information comes in multiple forms. According to biologist and author Dr. John Medina, we forget up to 90% of the information we hear within three days. However, when auditory information is paired with relevant images, we retain as much as two-thirds of that information. Moving pictures and audio can help get your vital information into customers’ minds and make it that much less likely that they will forget about your brand and your product or service. Competition for customers is higher than ever. Valuable leave behinds trigger reciprocity. 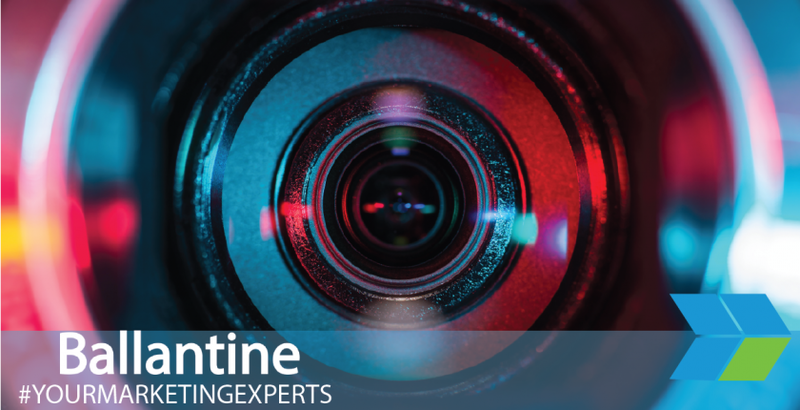 Ballantine pairs decades of traditional marketing experience with an eye toward the most innovative digital marketing options of the future. We work with clients who range from local businesses to high name-recognition national brands. Curious what Ballantine’s approach can do for you? Get in touch today for a consultation.